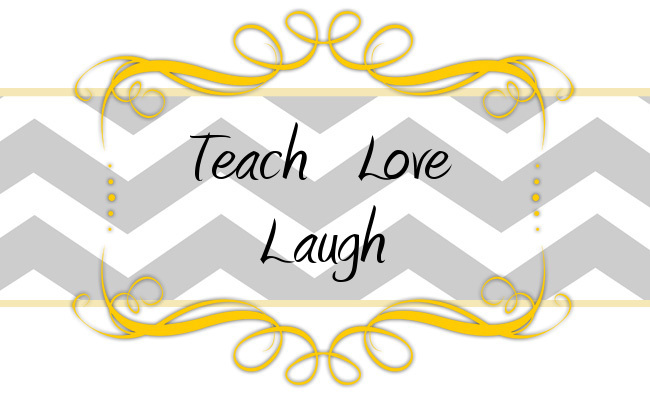 Teach Love Laugh: Hello? Is Anyone Out There? Congrats on the new position! Not sure what to recommend for a new name. Think of what you are passionate about and what you will focus on for teaching and use that. Try to leave a grade level out of your title in case you move again. Good luck! That's great advice! Thank you so much Lori! I will definitely be racking my brain over the next few days! Oh, and thanks for still following me! I agree with Lori about leaving out the grade level. Although who am I to talk...FOREVER in first. You'll come up with something that feels like home I'm sure. Hmmm ... maybe "Primary ABCs". Good luck with your new position!